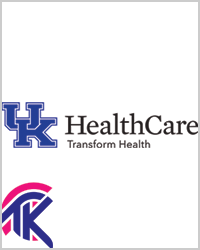 Transform Health Clinic at University of Kentucky. We have separately listed Dr. Fallin-Bennett as a general resource available to the community at large. However Transform also offers certain services only to UK students, including mental health services and the Trans and Gender Non-conforming Support Group at the University of Kentucky Counseling Center (UKCC). You can find more information at the link below. If you are a student of UK and need additional assistance, contact the Office of LGBTQ Resources.